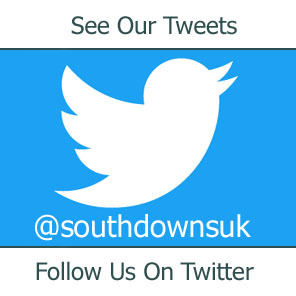 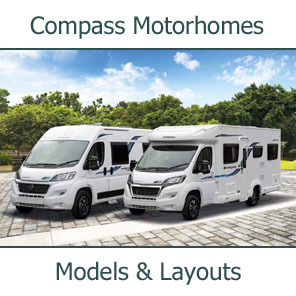 Southdowns are pleased to announce that they are attending the National Motorhome Show at Peterborough for the first time in years. 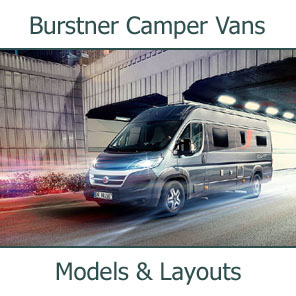 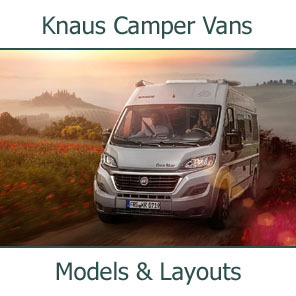 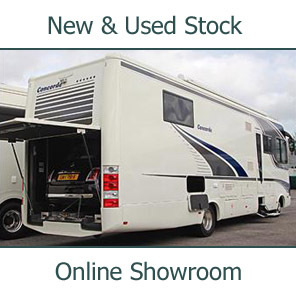 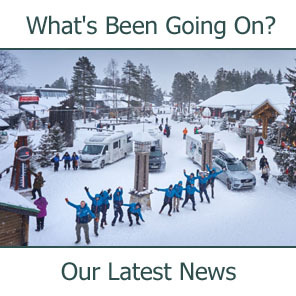 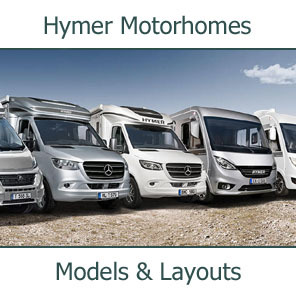 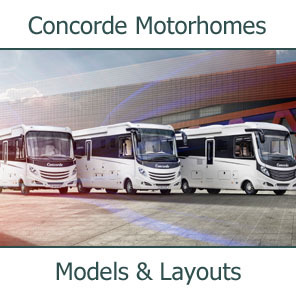 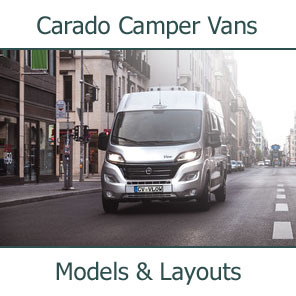 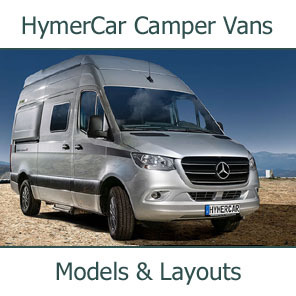 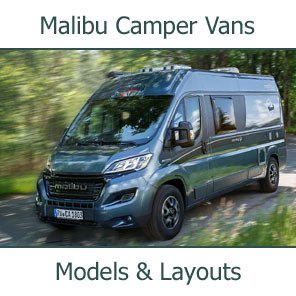 We will be displaying our exciting range of quality Van Conversion Motorhomes; the ever popular and recently available again, Concorde Compact and the great spacious u-shaped rear lounge van the Globecar Trendscout. 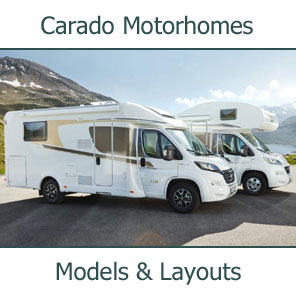 This event draws thousand of motorcaravanners and caravanners to Peterborough each spring signalling the launch of the outdoor show season after the winter lull. 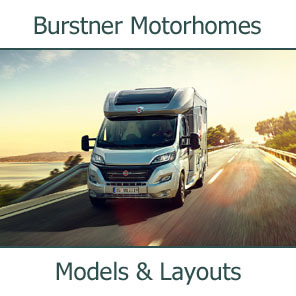 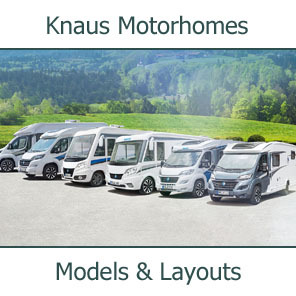 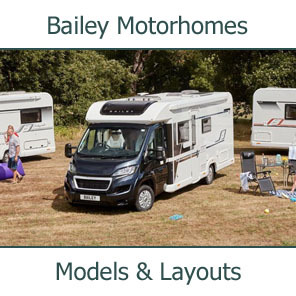 This is the show to visit to see all of the UK's leading dealers exhibiting a massive range of British, European and American motorhomes including all the new models on the market for the year as well as a large variety of pre-owned vehicles. 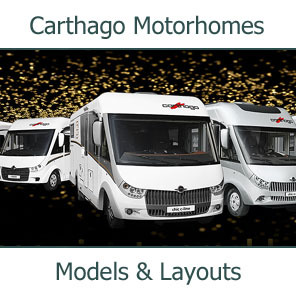 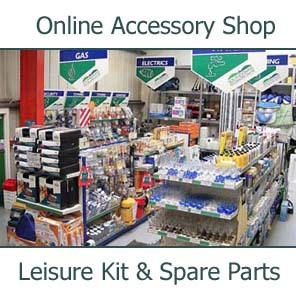 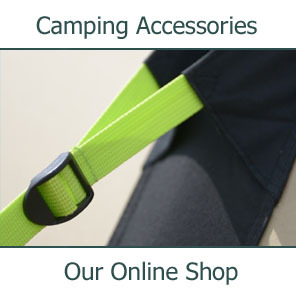 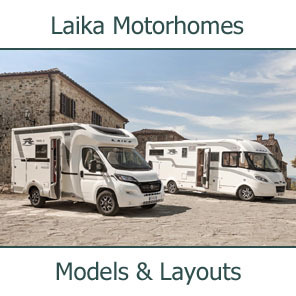 And, it's not just all about motorhomes, the event also offers you the chance to browse around a vast array of accessories, leisurewear, services and clubs. 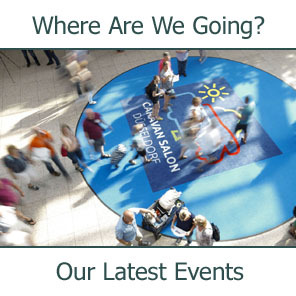 In all there around 300 specialist traders in both the indoor and outdoor exhibition area.